What Book Am I Reading And What Online Training Am I Taking? 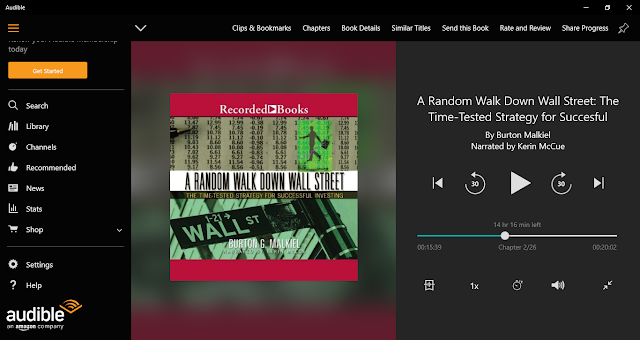 Currently I am reading A Random Walk Down Wallstreet by Professor Burton Gordon Malkiel. But I am reading the audio book version from Audible. It is a get rich slowly but surely book. 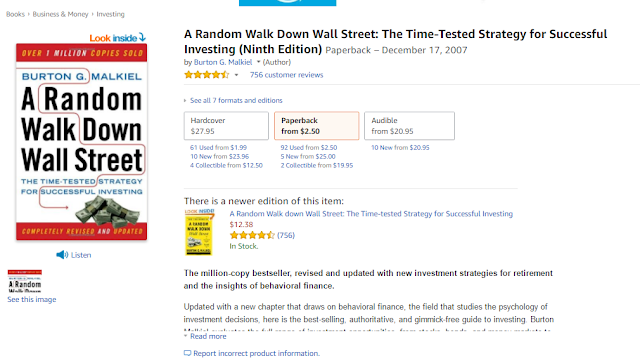 A book on how to properly invest, especially in the stock market. I have read it before, over two years ago, so I am actually re-reading it. I find it very educative too, as the Professor had gathered enough historical proof to back up his points rather than just talking logic and experience. If you are serious about financial investment, it is a must read. For me and my business, the future lies in apps. 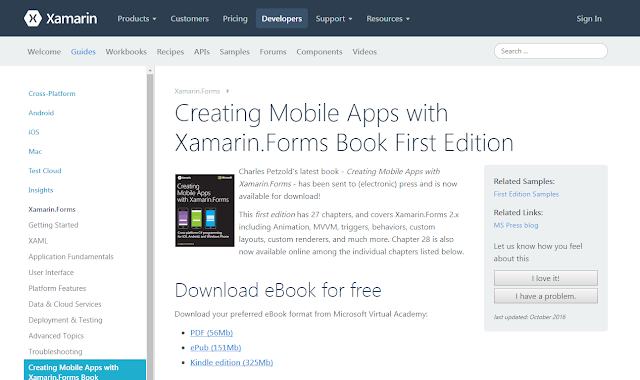 Web apps and mobile apps. And would like us to develop them in-house, hence my studying web app development and mobile app development. I want to do them right and be non-stop in turning my ideas into apps. 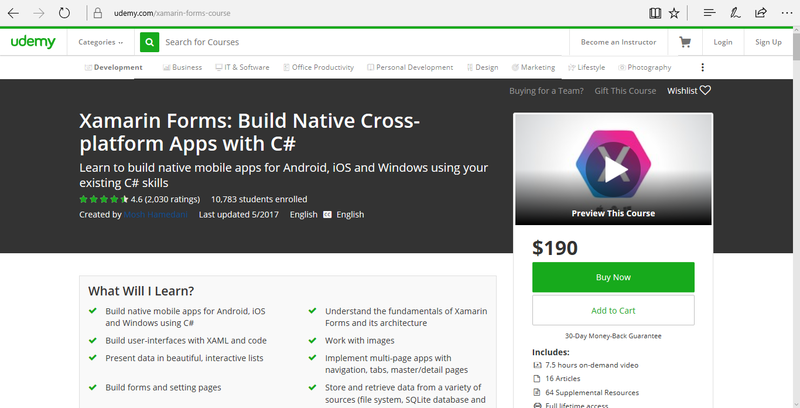 Xamarin is now the way to go in developing apps that will be run on Google's Android, Apple's iPhone and Microsoft's Windows. I even have a big book Microsoft has been nice to make freely available on Xamarin. And those are the book and training I am currently on.